Registration is open for Winter Pickleball Clinics! For beginner through advanced level players. Pickleball is a racquet sport that combines elements of badminton, tennis, and table tennis. Two-thirds of all pickleball players are over the age of 60, and it is a popular event with local seniors as well as with participants in the Tennessee Senior Olympics. 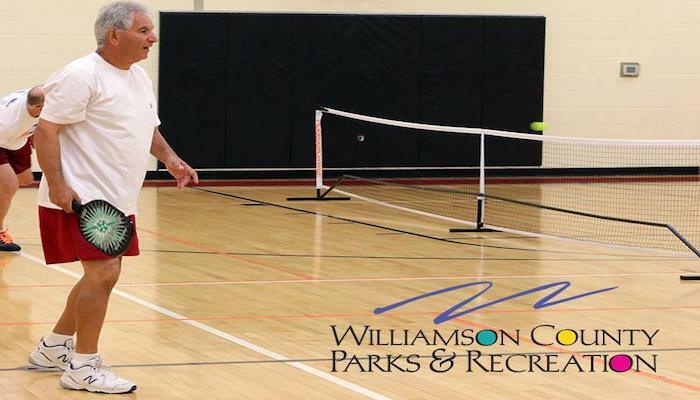 For additional information and to register, visit: http://www.wcparksandrec.com/a…/senior_sports/pickleball.php. Space is limited.